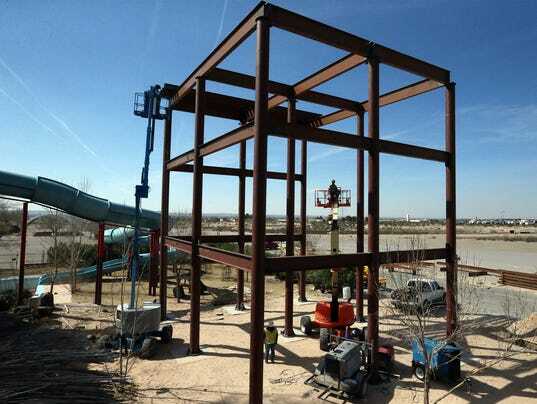 Construction of the “biggest rider ever at Wet-n-Wild Waterworld” is currently underway. If you've driven through Anthony, Texas off I-10 lately you may have noticed a steel structure going up by one of the water slides at Wet-n-Wild. According to an article in the El Paso Times, it's part of what will be the platform for a new attraction set to open this summer. The park's website and Facebook offers what I think is a bit of a clue. It's the words 'Get ready! 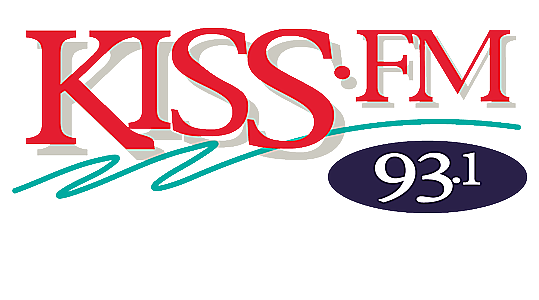 Biggest ride ever coming this summer!" decorated with paws and spots like the kind you'd see on a Jaguar or a Leopard, and a cartoon cat that also resembles a Leopard or Jaguar. My guess is whatever it's going to be will have a wild animal/jungle theme and a catchy name like Leopard's Lair or Jaguar Slide. What do you think? Or maybe you know something we don't know! What would you like the new attraction to be? Wet-n-Wild will be dropping a hint and providing updates every week on its Facebook page leading up to the big reveal. They have not said when they expect the new attraction to open.